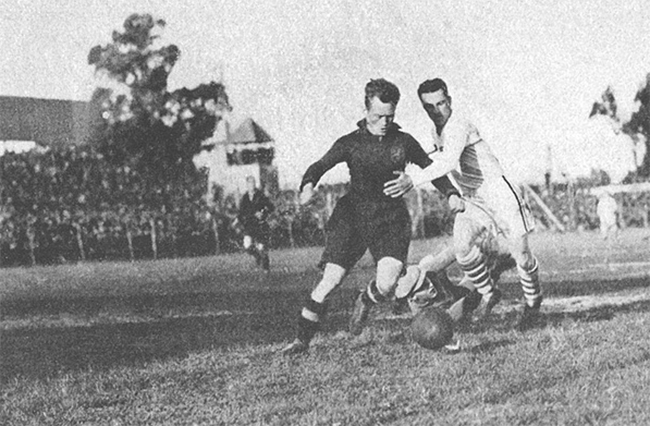 New Bedford Whalers entered the second leg of the 1931 ALS championship against New York Giants with an 8-3 deficit to overcome. 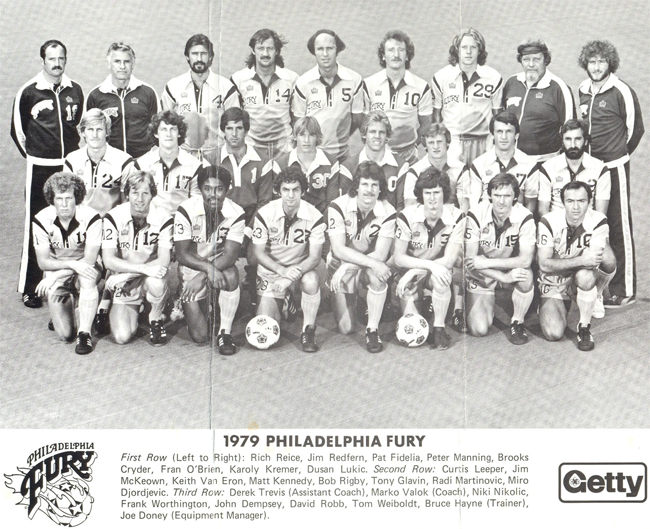 Steve Holroyd’s look at the history of the Philadelphia Fury continues. 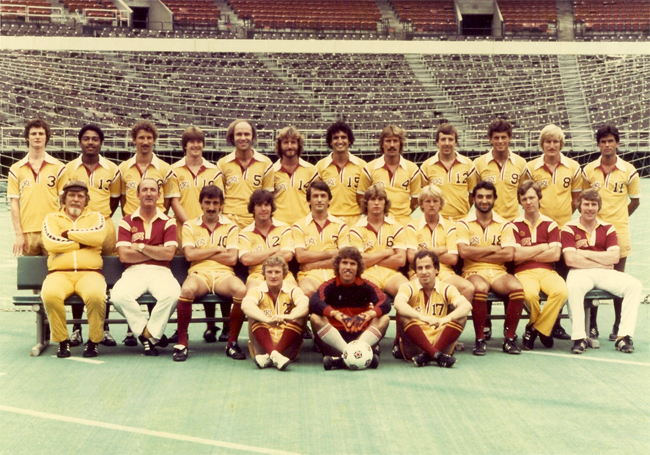 Part one of a history of the Philadelphia Fury of the original NASL. 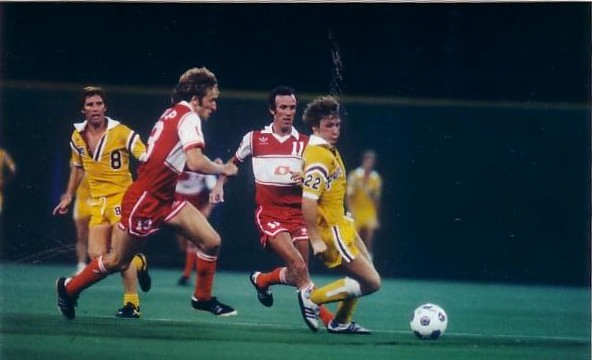 On Ferenc Puskas’s tenure as head coach of the Vancouver Royals in the first year of the original NASL. 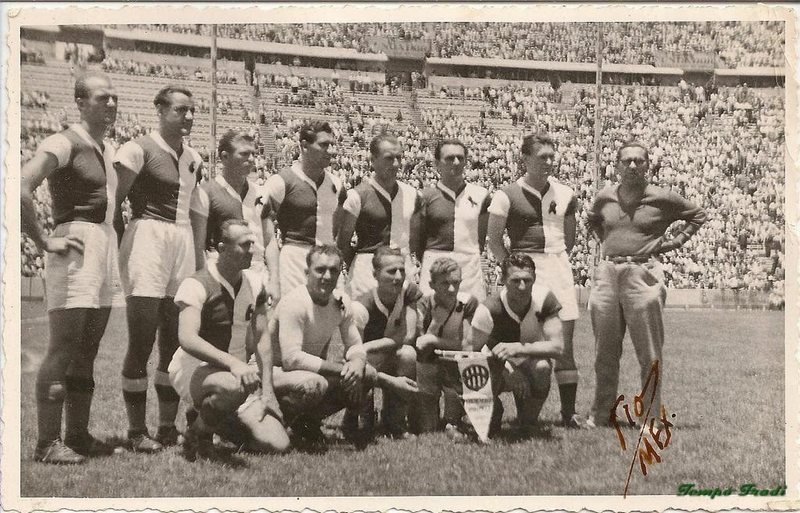 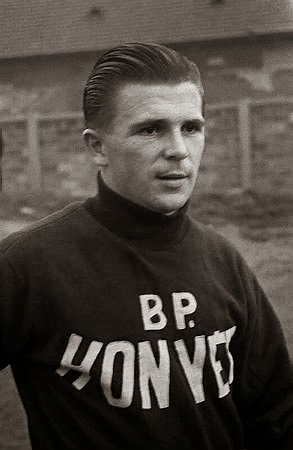 Ferenc Puskas played international friendlies in the US for Ferencvaros and Real Madrid.